Sometimes you preach a metaphor IN the text. And sometimes you preach a metaphor FOR the text. In Acts 16, Paul meets Lydia at a river. A literal river. Nothing metaphorical about it. But the sermon below takes the image of a river–of tubing and whitewater rafting on a river–as a metaphor for what’s going on in the text. Exegesis of the text drives the primary experience of the sermon; but the images/metaphors help shape and guide the exposition of the text. Even in this role of hook or window into the text, the basic metaphorical moves for preaching are still in effect. I still Evoke the Source, Map to the Target, Test the Limits, and See Through a New Lens. In this case, however, these dynamics shape the development rather than the structure of the sermon. 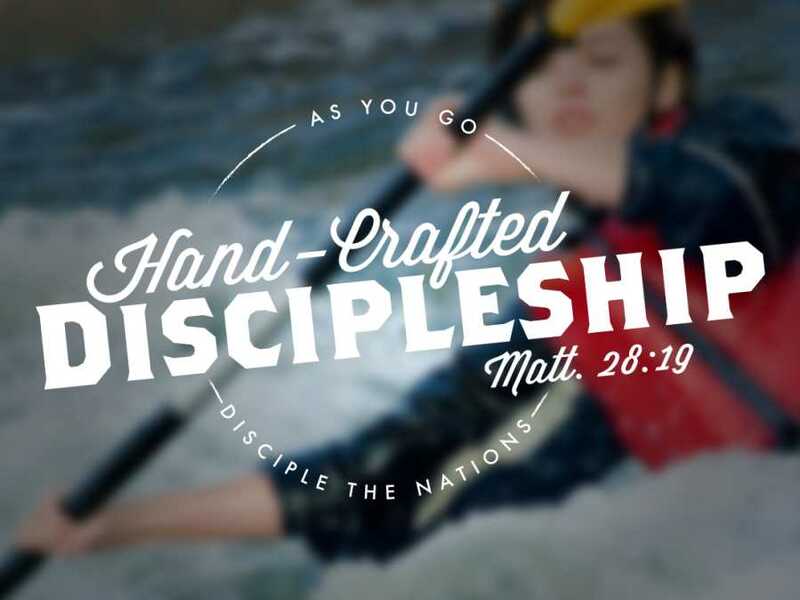 Paul and Lydia meet by God’s design at a river; this sermon uses the image of riding a river as a metaphor for what’s going on in the text. The literal and metaphorical overlap in a way that helps the image seem appropriate for the sermon without resorting to allegory. You can preach a metaphor IN the text. But sometimes you end up preaching a metaphor FOR the text. Either way, metaphor can be a powerful tool for preaching.